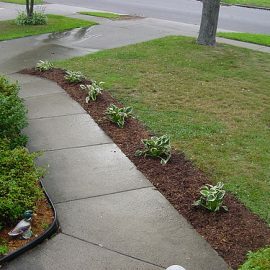 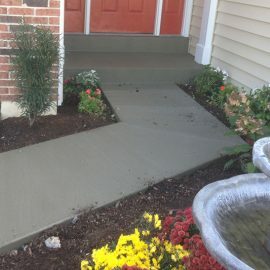 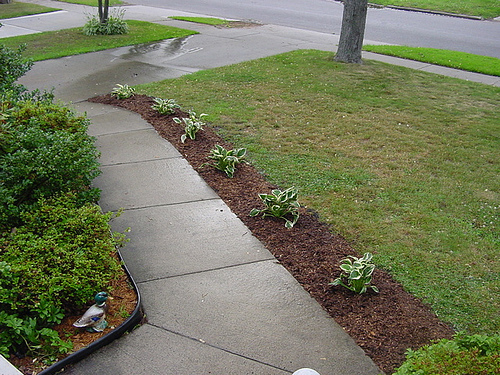 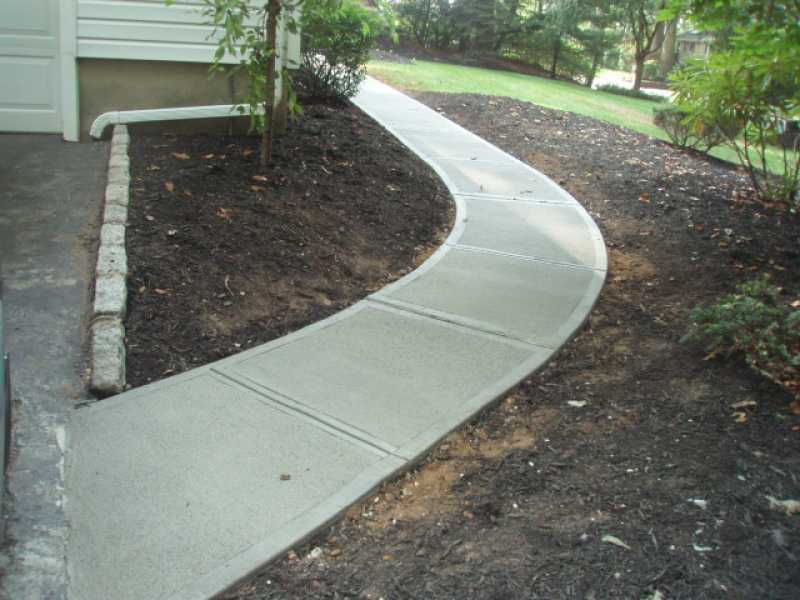 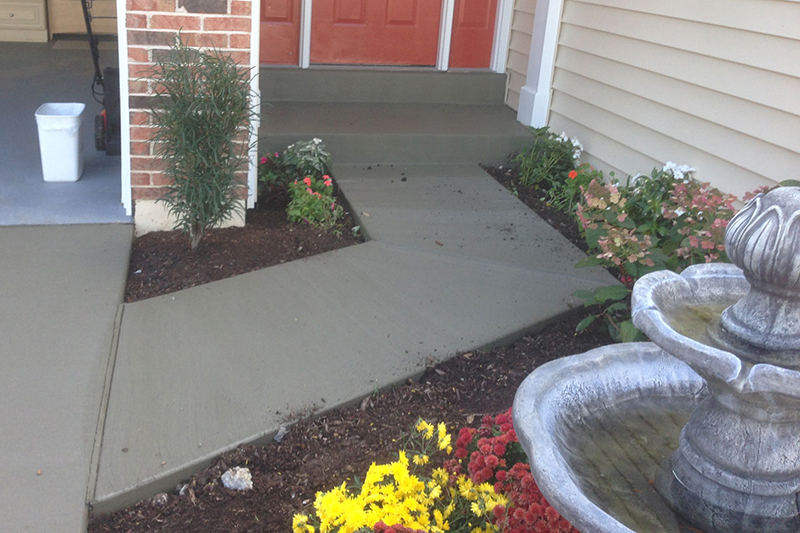 Like every other aspect of landscaping, concrete designs and installs are a craft. 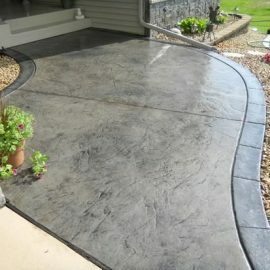 We apply the same attention to detail in the conception and the creation of our work as if it was one of our own homes. 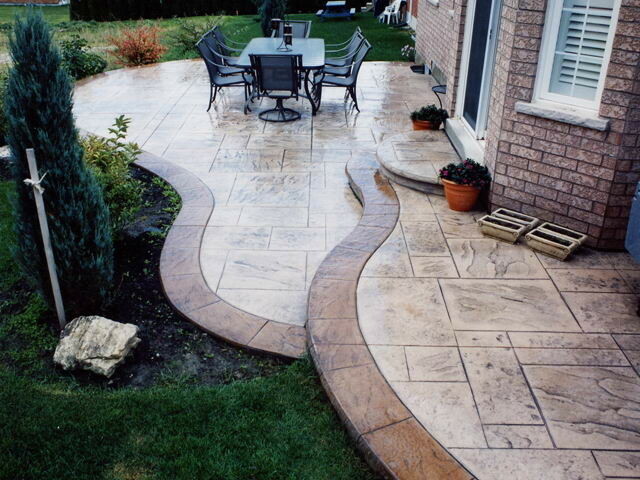 Our goal is to help you design a product that captures your vision while providing the functionality that you desire. 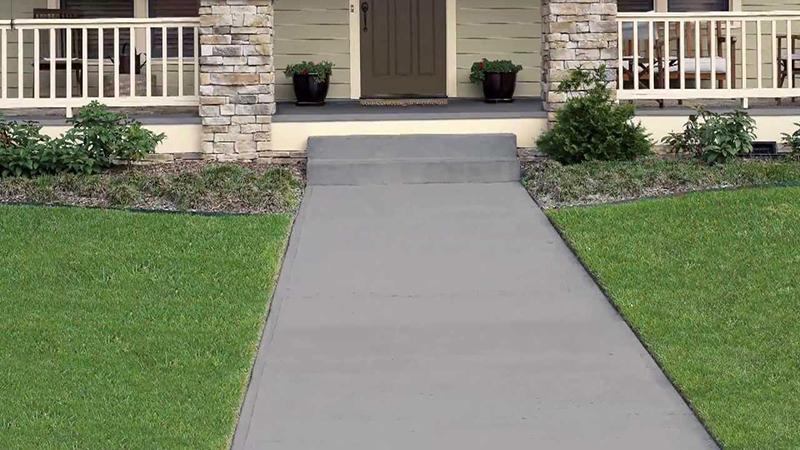 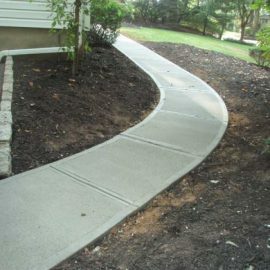 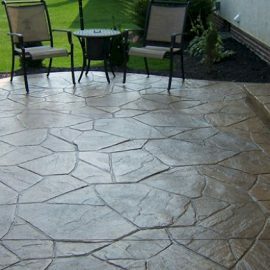 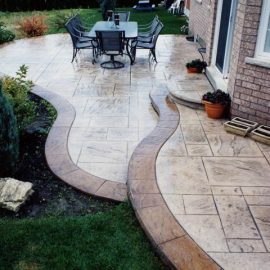 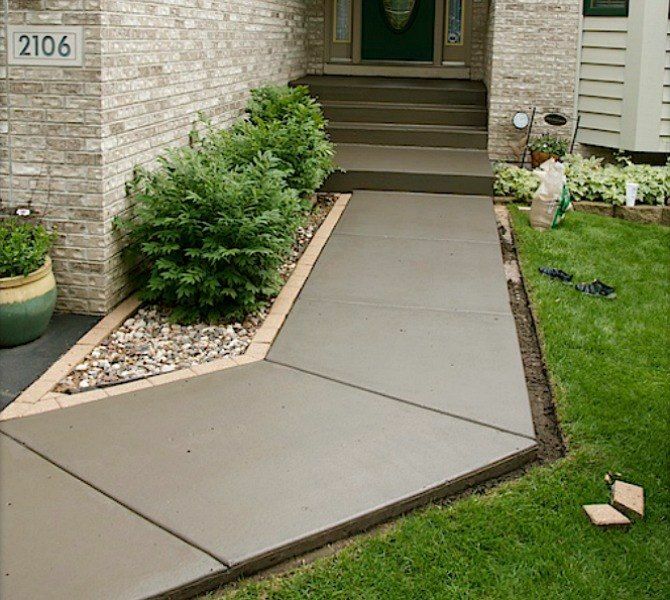 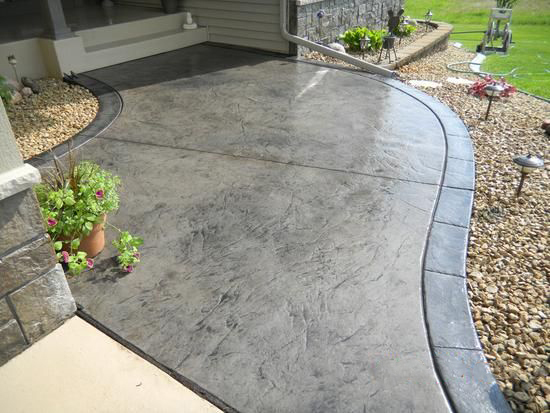 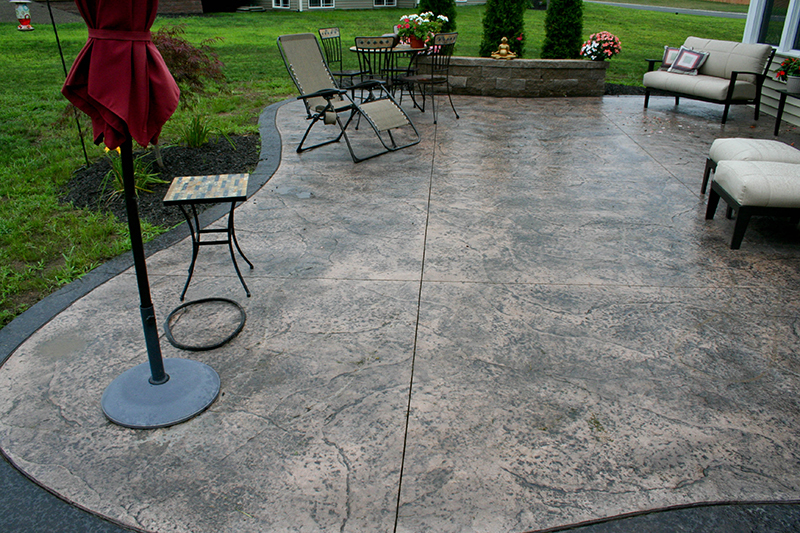 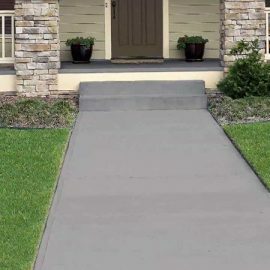 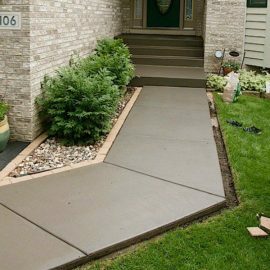 In addition to colored and stamped concrete, we also provide high-quality driveways, sidewalks, regular concrete patios, walkways, and pathways. 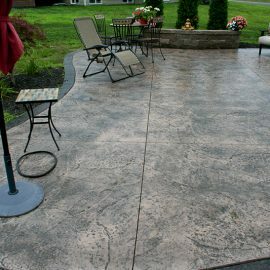 Contact us and we will give you a free consultation and estimate to show you every option available.